The response from the students has, in Karyn’s experience, been really positive with many going on to read more about the issue, discuss it with fellow students and even use it as a springboard to really focus on dementia going forward. 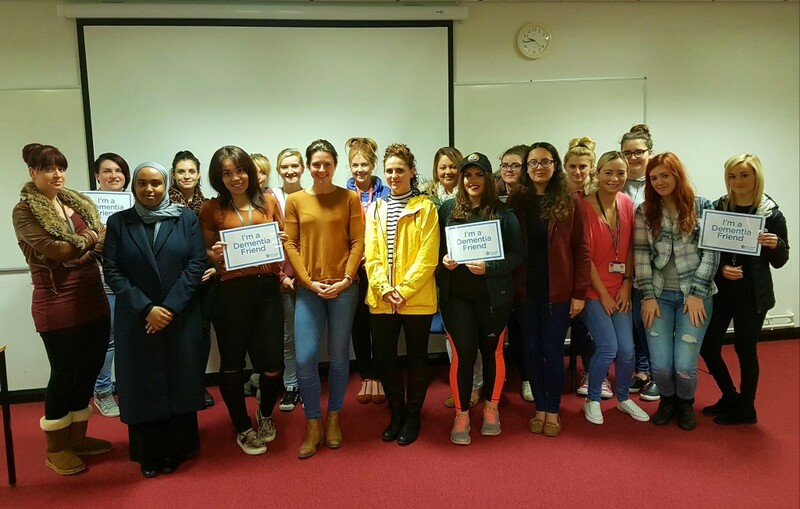 Gayle Hazelby has also seen the impact that the Dementia Friends Sessions can have on students at Sheffield Hallam University when it is built into their studies. As a nurse Gayle has seen examples of where care is lacking and feels that she ‘needs to contribute to changing this poor practice’. 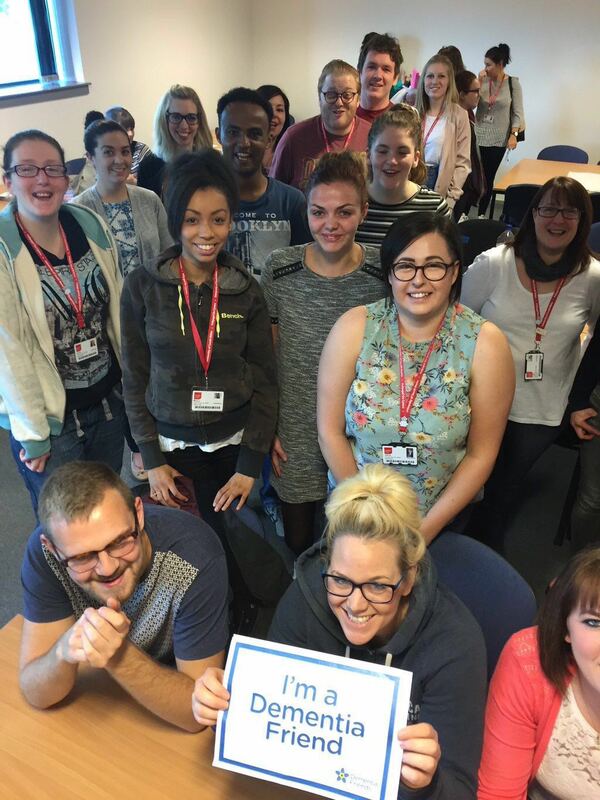 Gayle is now a nurse lecturer and saw Dementia Friends as a good starting point to raise awareness of dementia for those starting out their nursing careers.